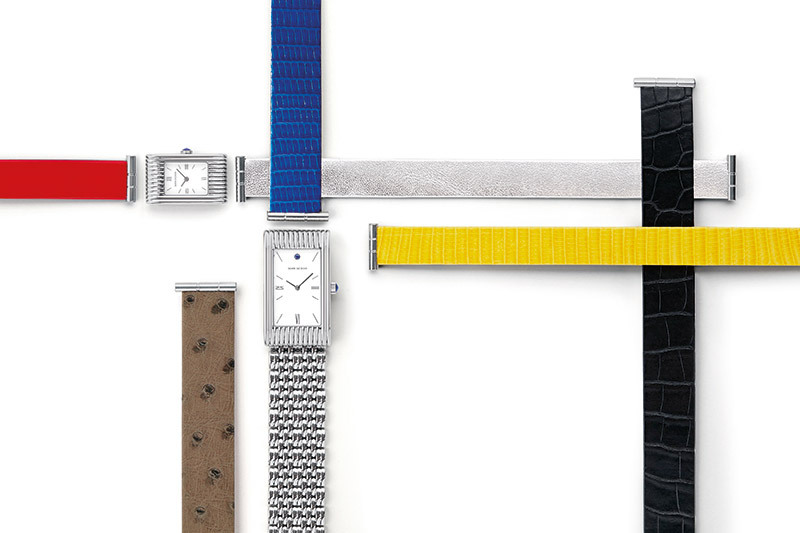 Celebrating the 85th anniversary of the Reverso timepiece, the maison joins forces with an iconic fashion brand to create the Reverso by Christian Louboutin collection. 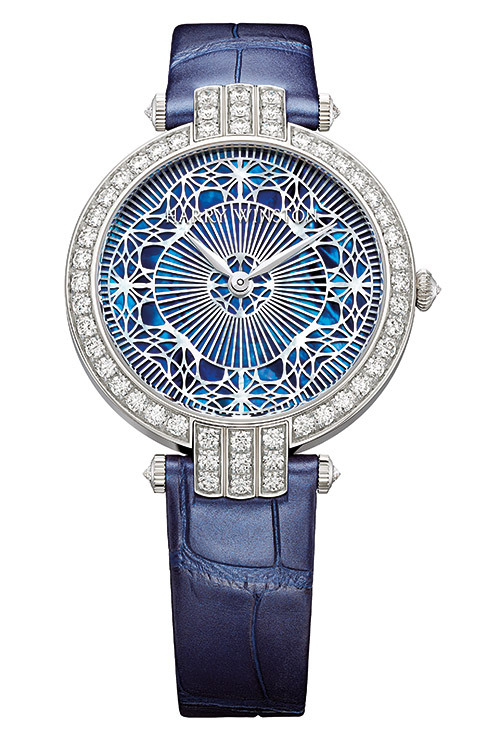 Divided into four lines, it features unique creations, much like the Louboutin shoes, while retaining the emblematic face and art deco style of the original watch on which the collection is modelled. The 3D effect of the Policromia is an example of a fresh take on modern watch design. 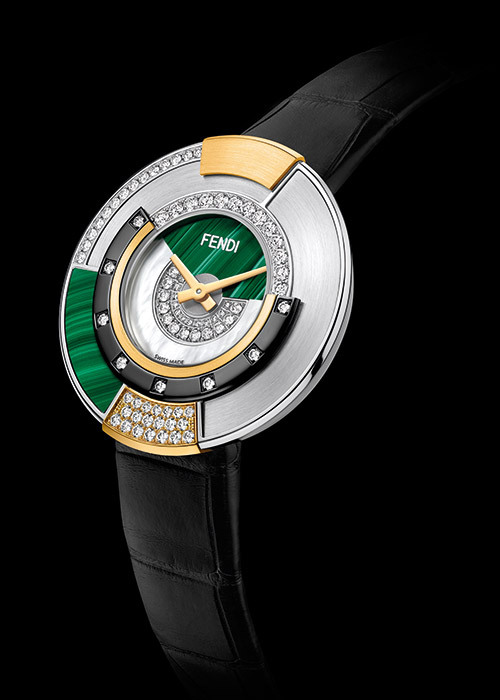 Designed in collaboration with globally renowned jewellery designer Delfina Delettrez Fendi, it references bright colours and Roman architecture through geometric shapes and asymmetrical bezels along with lapis lazuli and blue mother-of-pearl inserts on the dial. 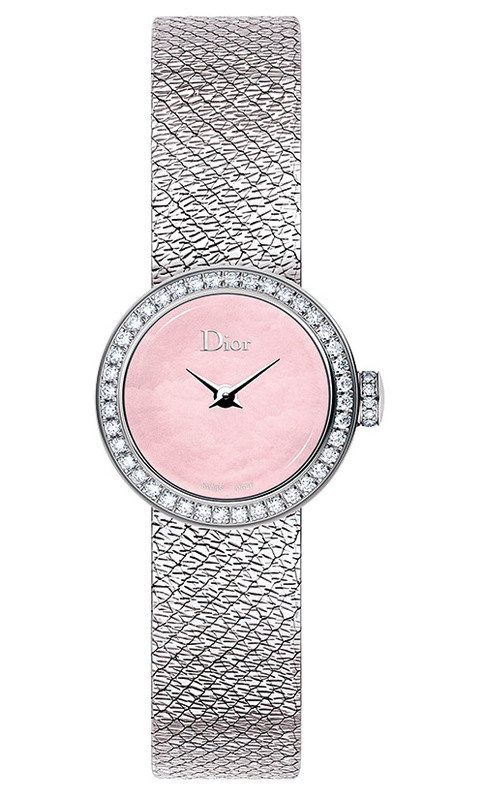 Understated and refined, the La D de Dior Satine evokes the lustre of fabric despite being made from metal. The watches in the collection are held by Milanese mesh straps made from steel and either yellow- or rose-gold, echoing the brand’s signature palette of gray, gold and pink. An interplay between oval and round, case and bezel, creates a subtle harmony in the Petite Promesse. 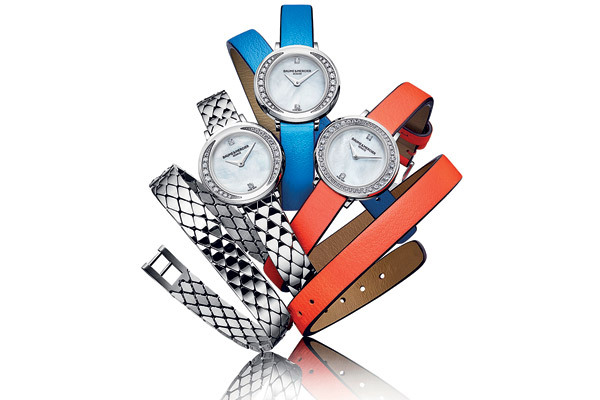 With a dial in white mother-of-pearl and a nonchalant wrap-around strap available in steel or vibrantly-coloured leather, the watch is a fashionable must-have. Inspired by the daintiness of feminine attire, the Premier Pearly Lace Automatic 36mm features delicate lacework, directly cut from a wafer-thin disc of mother-of-pearl. Through the intricate design shines another mother-of-pearl disc, this one in an opulent blue, creating a stunning vision of contrasts. Bringing the delight of high design to the wrist, the Tambour Monogram Star boasts a spectacular dial with a hologram-effect monogram that is achieved due to multiple layers of lacquer over an engraved guilloche sunray pattern. 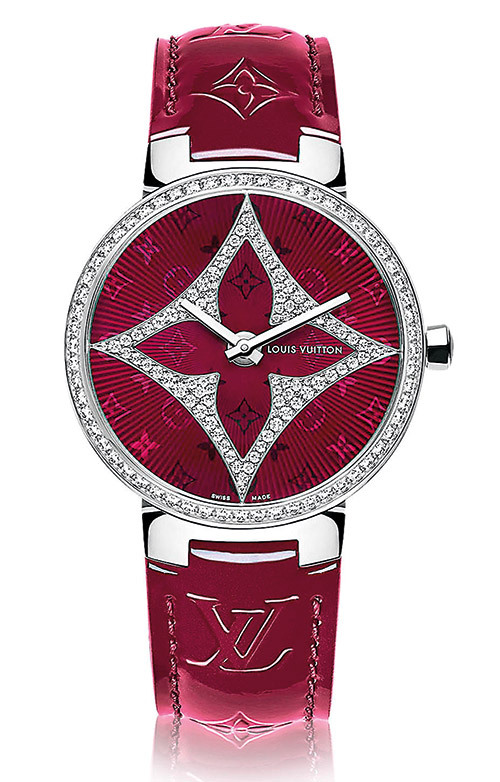 The motif is also embossed on the vernis leather strap, in the same shade of magenta as the dial. With the Boy.Friend Tweed, the brand showcases their skill of reinterpreting the masculine wardrobe that was so dear to Coco Chanel. 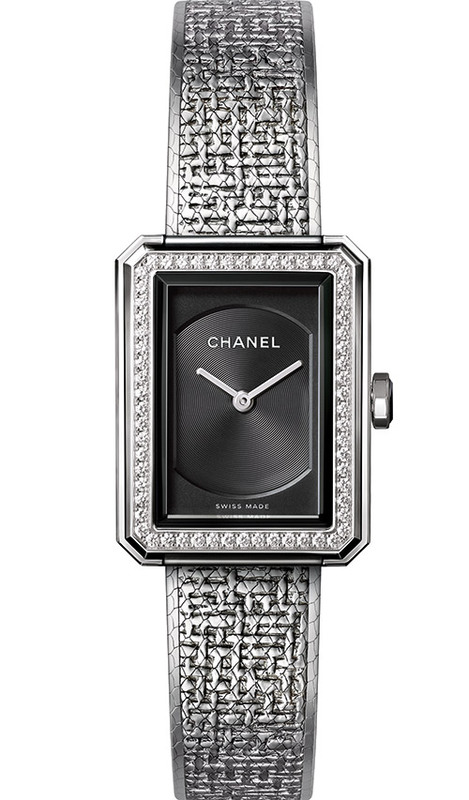 With the help of a Milanese steel mesh bracelet, the watch pays ode to the French couture house’s signature tweed fabric, accentuated by a steel bezel set with 62 brilliant-cut diamonds. Inspired by Rita Hayworth and crafted in collaboration with Maison Massaro, Velvet by Massaro is resplendent in gold. 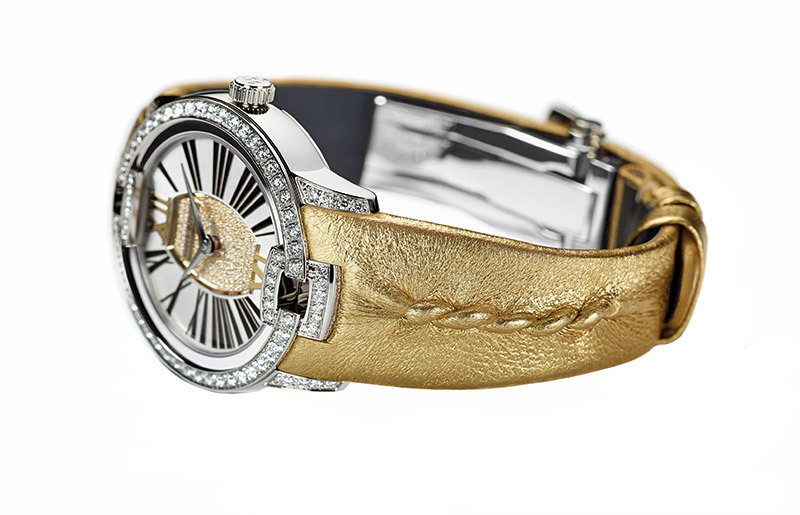 The highlight is, of course, the gold pleated haute couture leather strap secured by a white-gold adjustable folding clasp set with brilliant-cut diamonds. 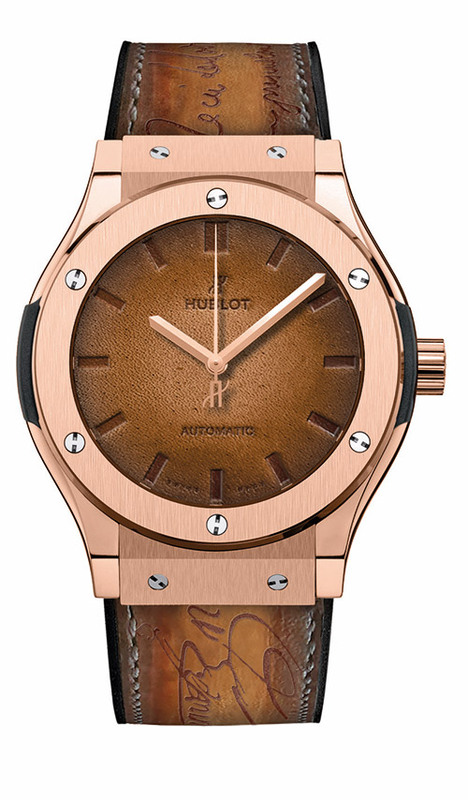 The warm gold tones are echoed both in the centre of the dial and in the two hour markers at 6 and 12 o’clock, while the bezel and lugs are set with brilliant-cut diamonds. 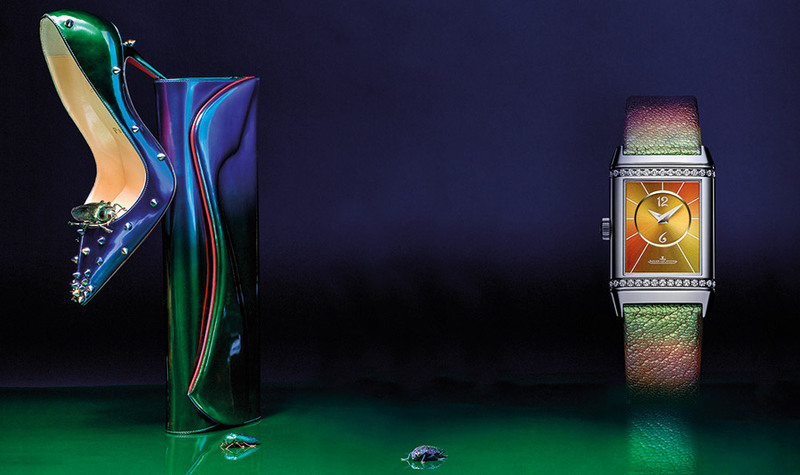 Unfussy and absolutely unique, the Reflet timepiece has just earned itself a bucketload of points. This year, it comes with a patented interchangeable strap system which allows the wearer to go from fine to fun by switching between a variety of bracelets with exclusive textures and colours. 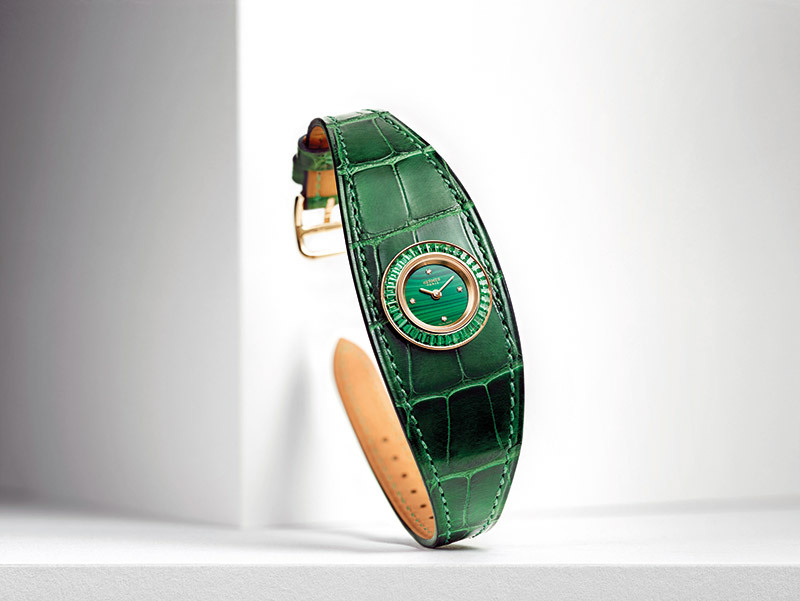 Bringing the cocktail watch back is the Faubourg Manchette Joaillerie cuff, embracing alligator leather this time instead of the usual calfskin. Four coloured versions, paired with complementing gemstones, are available — green with malachite and emerald, black with onyx and diamond, brown with tiger’s eye and brown sapphire, and blue with lapis lazuli and blue sapphire. The first automatic timepiece in their women’s watch collection, the Crystalline Hours was created in collaboration with master watch designer Eric Giroud. 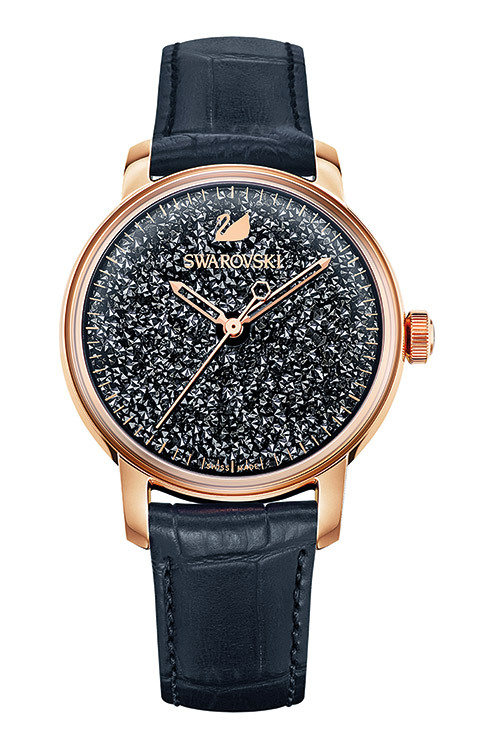 Tasteful and runway-worthy, it features a round face and domed case comprising approximately 4,000 tiny faceted crystals that sparkle and glint with a turn of the wrist. Straight from the brand’s Spring/Summer 2016 line comes a ticker with wild style — the Versace V-Race. 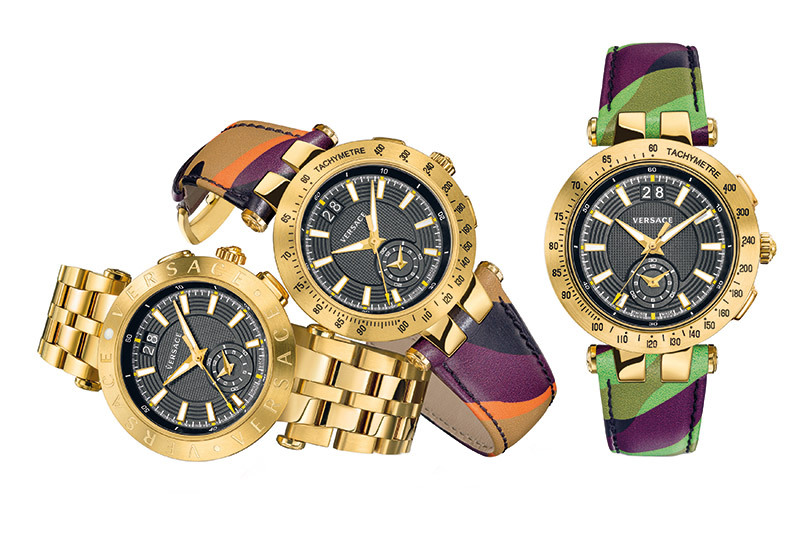 Complemented by a yellow-gold case and a crown embossed with the Medusa logo, it flaunts straps which match the urban jungle prints that has gotten the fashion fraternity buzzing. The Classic Fusion Berluti is a product of the Swiss brand joining forces with the internationally revered Parisian shoemaker, Berluti. The leather used for the latter’s lusciously patinated bespoke shoes has been incorporated not only for the strap, but also for the dial.